Platelet Rich Plasma therapy is a highly innovative, effective, and sophisticated form of treatment for your medical and aesthetic issues. However, PRP costs are sometimes the reason why you might want to rethink your decision to opt for the treatment. 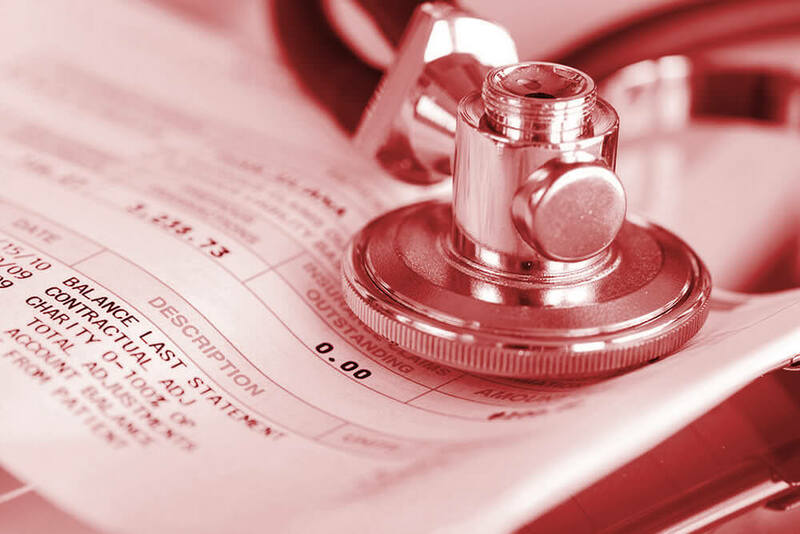 The fact is that if you were to add up the total costs of conventional forms of medical treatment and match them against the expense you’ll incur to get the PRP injection, the latter would cost you far less in a year. You can also expect to get far better results and notice a better quality of life. Medical research indicates that osteoarthritis of the knee is a condition that needs a range of treatments. These can include injections in the joint with hyaluronic acid, glucocorticoids, or other such compounds. In addition, you’ll need physical therapy, analgesics and painkillers, exercise, and other solutions. According to the Center for Disease Control and Prevention, the total direct or indirect costs that a patient with osteoarthritis might incur in a year can go up to $5,700. In comparison, PRP costs more economical. Also, clinical trials have shown that the PRP serum is far more effective in improving the inflammation, pain, and discomfort from knee osteoarthritis, and helping you with better movement. 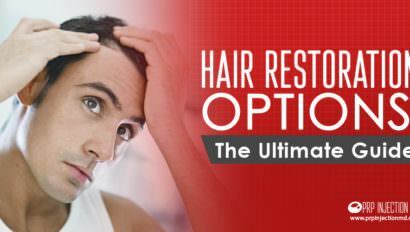 Should you opt for hair transplants to deal with hair loss problems, you can expect to pay from $4,000 to $15,000. And, insurance providers typically don’t cover the cost. You can also go in for other solutions such as shampoos, hair volumizers, hair thickeners, or capsules that can cost you from $16 to $59. But, there is no guarantee that these products will work like you expect them to. And, when you’re losing hair fast, you need a quicker answer instead of trying out product after product hoping to find one that works. PRP injections work. 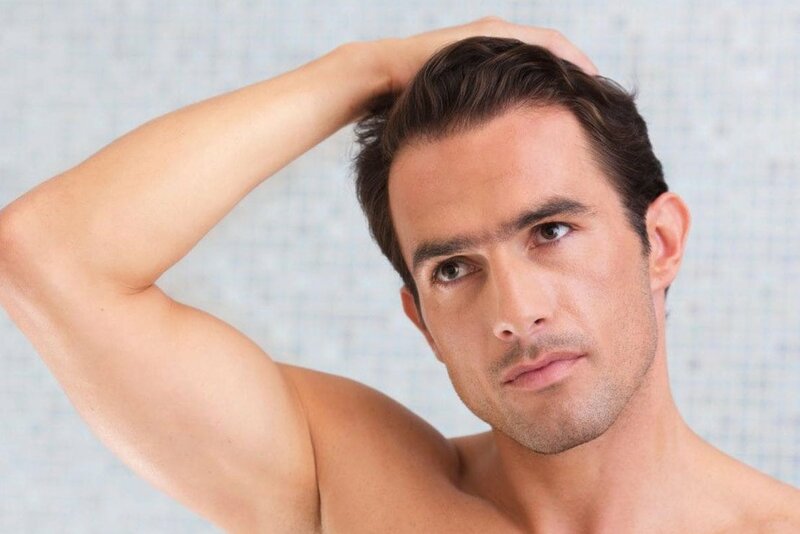 Clinical trials clearly indicate that after 4 to 6 weeks of getting the procedure, you’ll start to see a thicker head of hair. You’ll also notice that it has a better texture and denser coloring. Signs of aging such as fine lines, wrinkles, creases, and folds of skins are issues that trouble both men and women. Look around and you’re likely to find almost innumerable products and both, surgical and non-surgical treatments for reversing the issue. They can range from injectables, facials, face lifts, creams, to laser therapy and sound therapy. Many of these solutions come with their own downsides and contraindications not to mention possible allergies and other adverse reactions. The best benefit of Platelet Rich Plasma therapy is that it is formulated from your blood. And, that makes it absolutely safe to use. You need not worry about allergies or the possibility of your immune system rejecting it. Even celebrities including Kim Kardashian swear by its incredible results. You can safely use it to erase the signs of aging along with acne scars and scarring from injuries for a smooth, youthful appearance. PRP Costs – Well Worth It! The expense of getting the Platelet Rich Plasma injection might seem like a lot to you. However, when you compare it with the costs of the alternatives and the results you can hope to get, every cent of the PRP costs seem well worth it. Aside from the problems listed above, the PRP serum is beneficial for a range of other issues. These can include tendonitis, sexual dysfunction, sports injuries, tennis elbow, jumper’s knee, and many more. Any person young or old can take the treatment and look forward to astounding results.